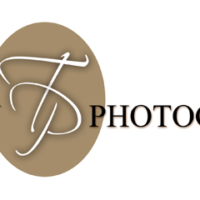 Trinity Photography is a highly experienced, professional husband and wife team. Our inspiration and attention to detail ensure that you receive stunning portraits or images perfectly suited to your requirements. We also pride ourselves in making the photo shoot a thoroughly enjoyable and memorable experience. Whether it is the incredible bond between a mother and her unborn child, the absolute purity and innocence of a newborn baby, the naughty giggle of a toddler, the unique expression of love within a family unit or the first kiss of a newlywed bride and groom, we get to fall in love with these people. Everyone and everything is unique so our challenge is to find a way to capture that essence.